Optimum Concrete offers an array of commercial services, from large-scale car washes and restaurants to decorative walkways and concrete signs. 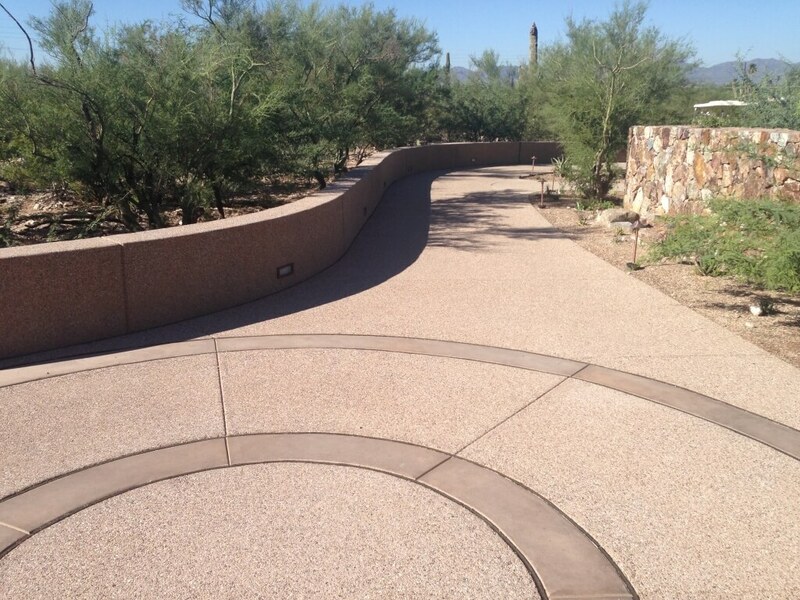 Optimum Concrete can give you the look you want. 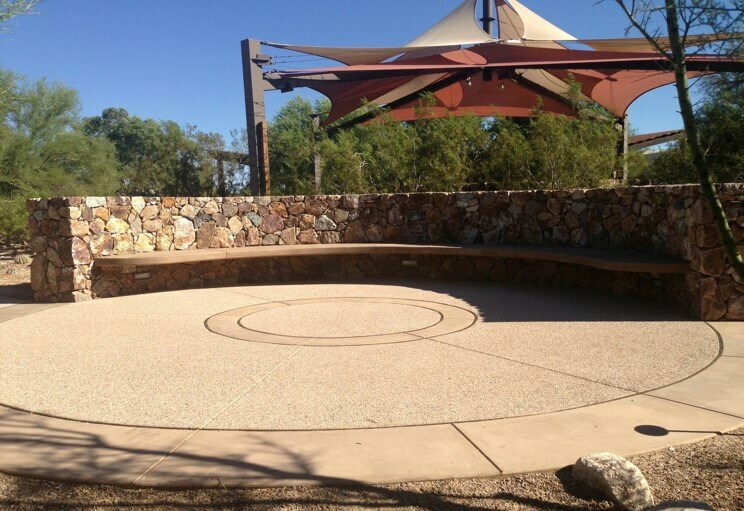 Working closely with the landscape architect or yourself, we can help with ideas to create the perfect setting for you and your business. Quality concrete signs can add a look of distinction and professionalism to any business, sub-division, or institution. 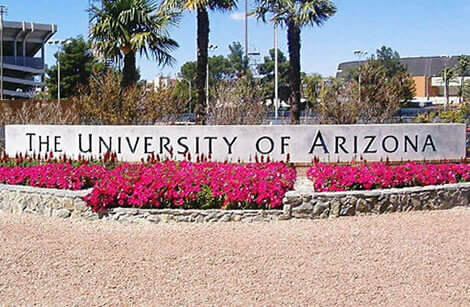 Optimum Concrete has done many signs around the Tucson area including the University of Arizona, Pima Community College and Arizona School for the Deaf and Blind.